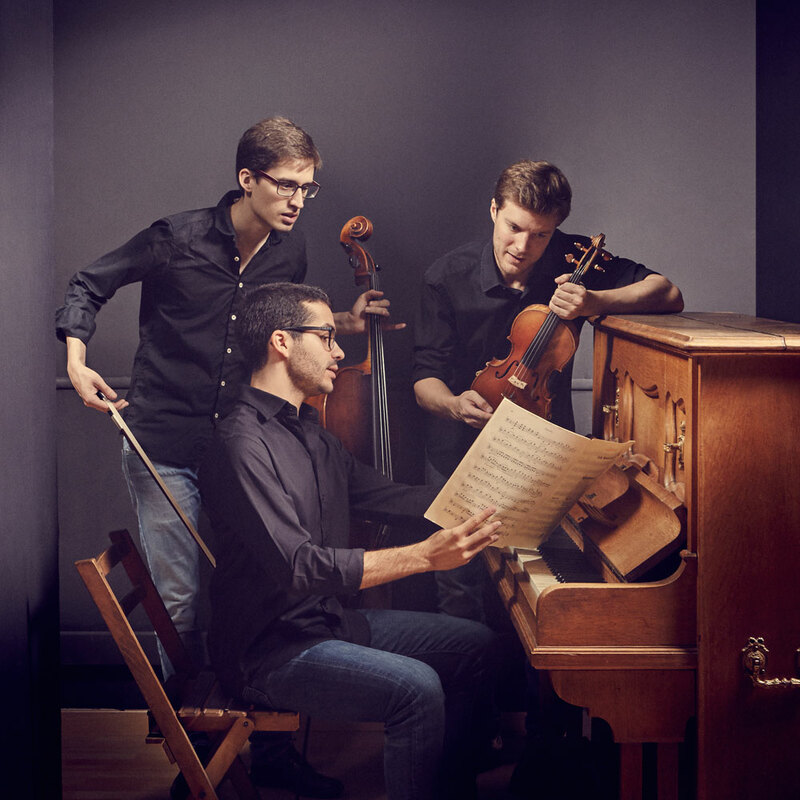 Many are the types of affinities that end up consolidating a chamber music formation, because the individual quality of each one of its members or their solo trajectories is not always enough. The coexistence within a group is a close and complex human relationship, and only the groups that know how to take advantage of this dynamic manage to stand out from the others. 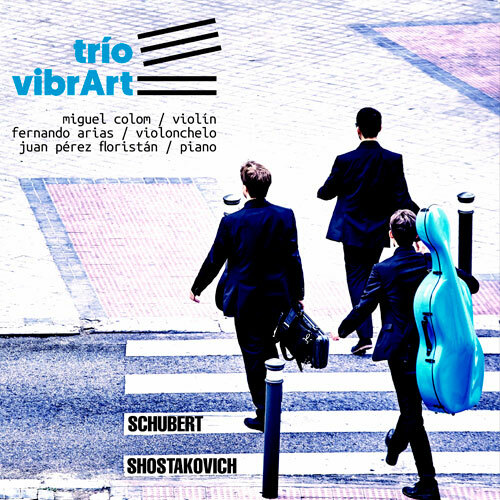 Miguel Colom (violin), Fernando Arias (cello) y Juan Pérez Floristán (piano), members of the Trío VibrArt, gather elements that, combined, give rise to a formation with a life of their own that does not pretend to silence the marked personality of each one of its members; not in vain none of them three has abandoned their concert or pedagogical activity (at the Conservatory of Music of Aragon and the Queen Sophia Highschool of Music), which keeps them always open to new ideas and sources of inspiration. 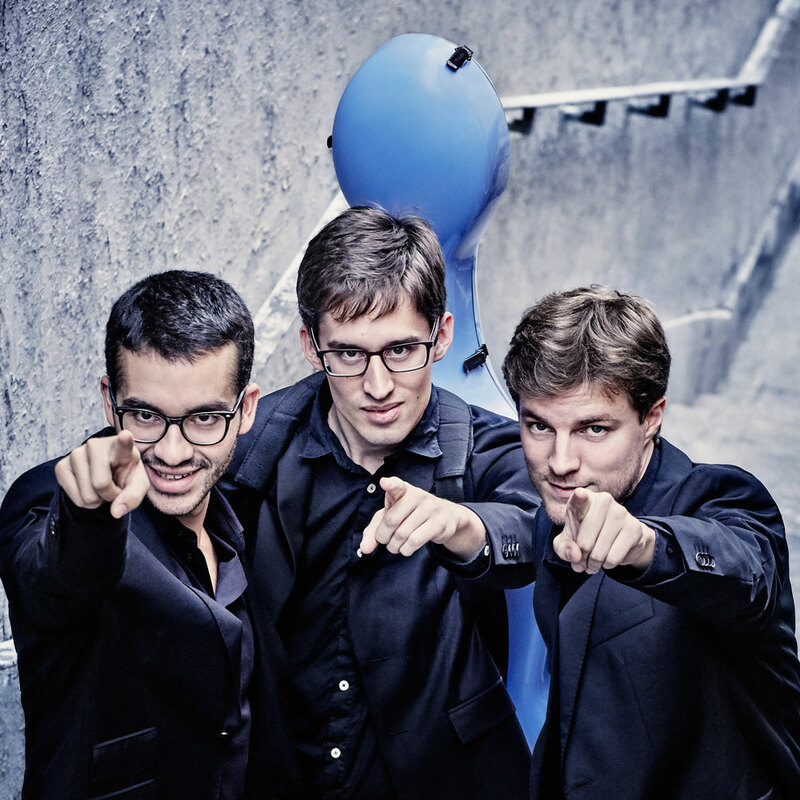 Apart from the long friendship that unites them, the three have had a very similar training, both academic (ESMRS of Madrid, HfM “Hanns Eisler” of Berlin) and artistic in general, thanks to the support and advice of teachers such as Menahem Pressler, Eberhard Feltz, Kennedy Moretti, among others. The Trío VibrArt has reached a great maturity as a group in relatively short time thanks to the artistic activity of its members parallel to that of the trio, having played with orchestras such as Konzerthausorchester Berlin, BBC Symphony Orchestra, National Orchestra of Spain, Orchestra of RTVE, Polish Radio Orchestra, among others, and in venues such as Wigmore Hall in London, Philharmonie in Berlin, Herkulessaal in Munich, etc. 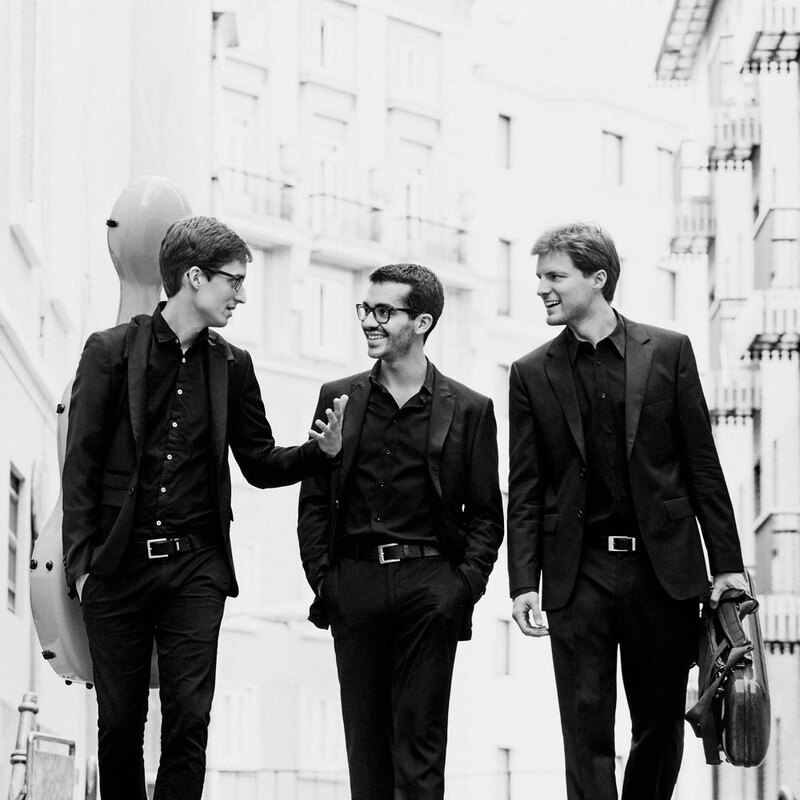 Especially notorious was the debut of the VibrArt trio in 2017 with Orquestra Simfònica de Barcelona i Nacional de Catalunya and Lawrence Foster playing Beethoven Triple Concerto. It was broadcast live on Catalonia Radio and Radio Nacional from Spain. 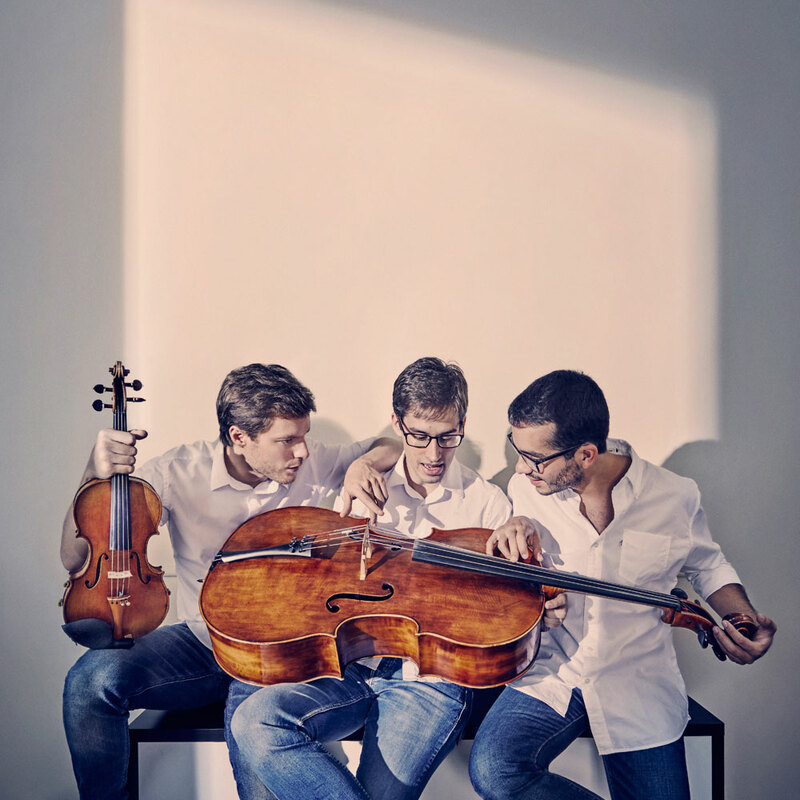 In 2019 it is planned to release its first CD with works by Schubert and Shostakovich.